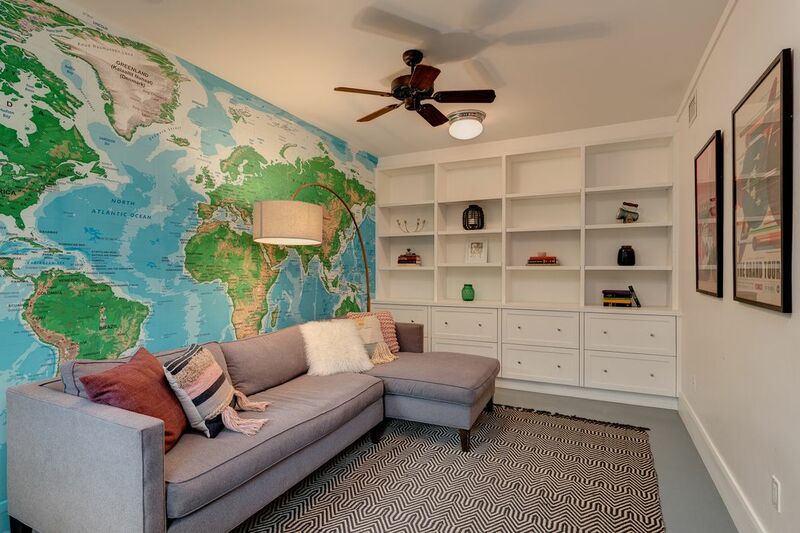 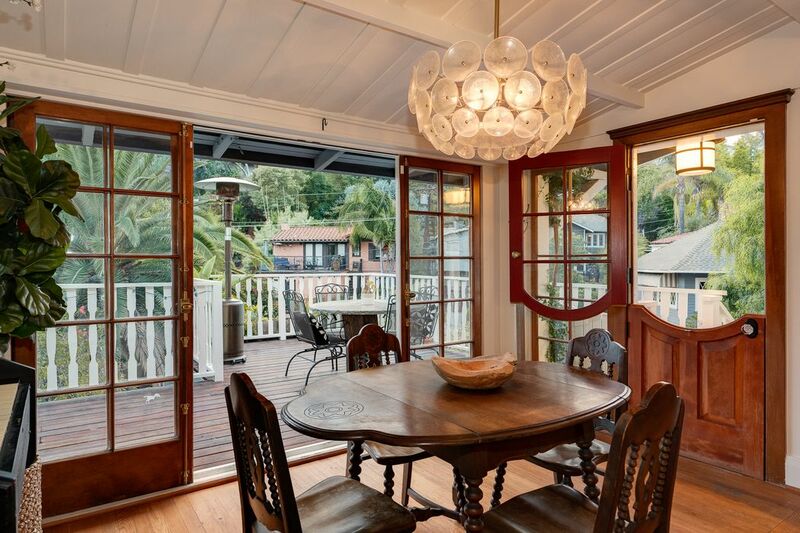 1954 Pinehurst Road, Los Angeles, CA 90068 | Sotheby's International Realty, Inc.
$1,698,000 3 Bedrooms2 Full Baths2,300 sq. 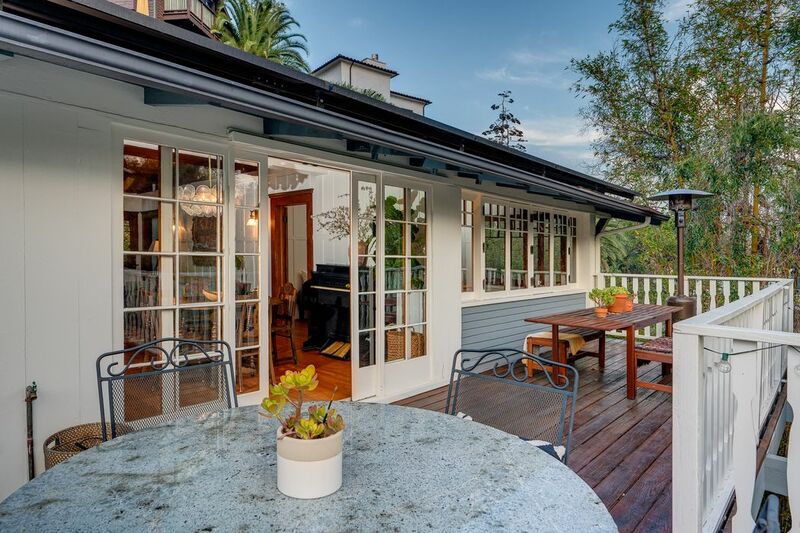 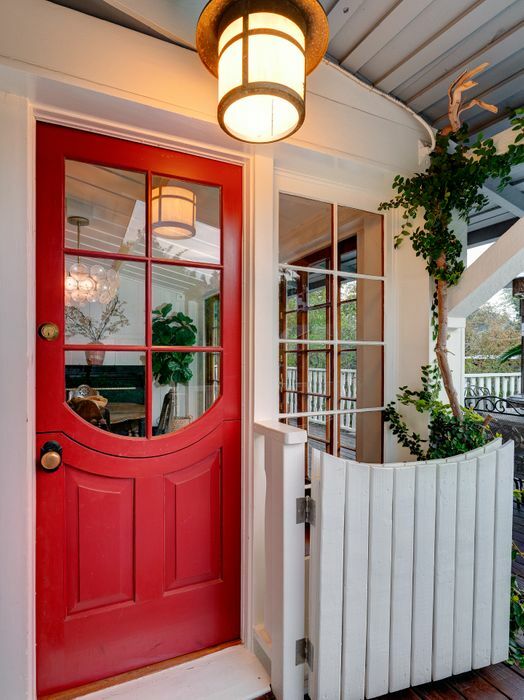 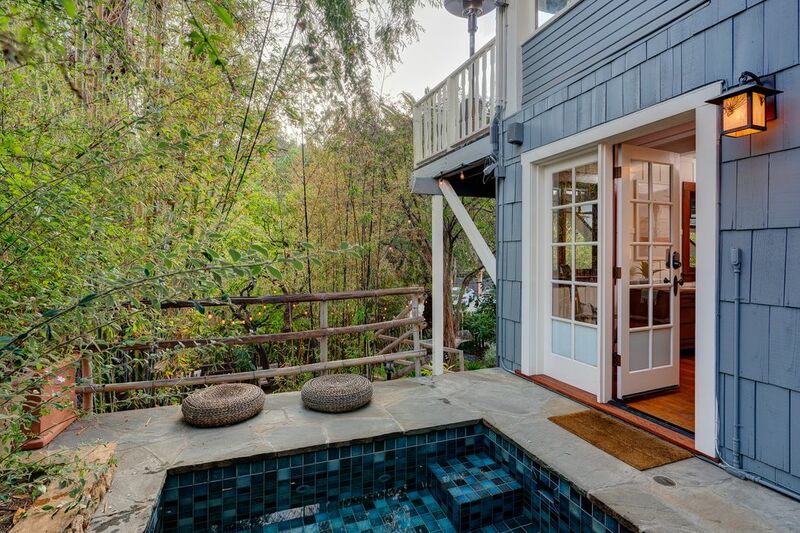 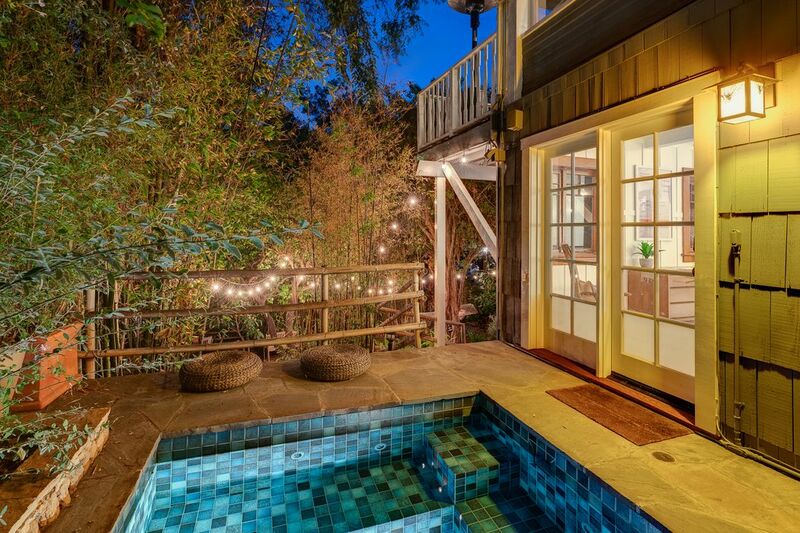 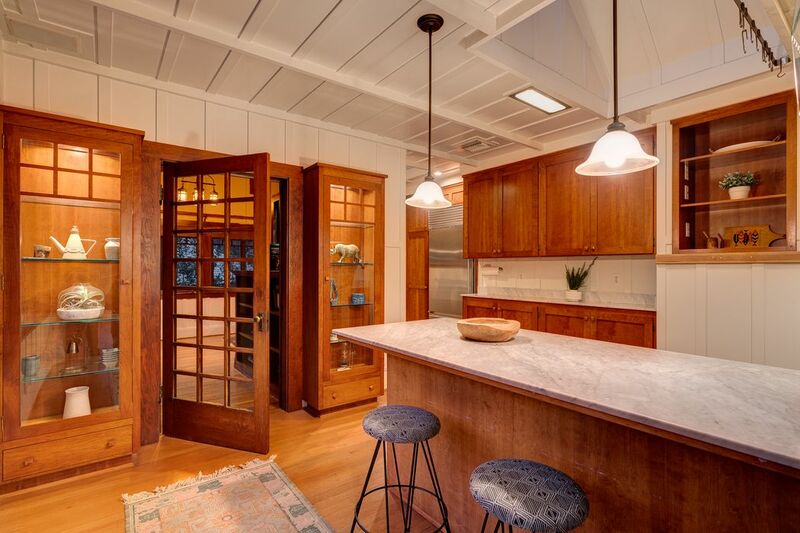 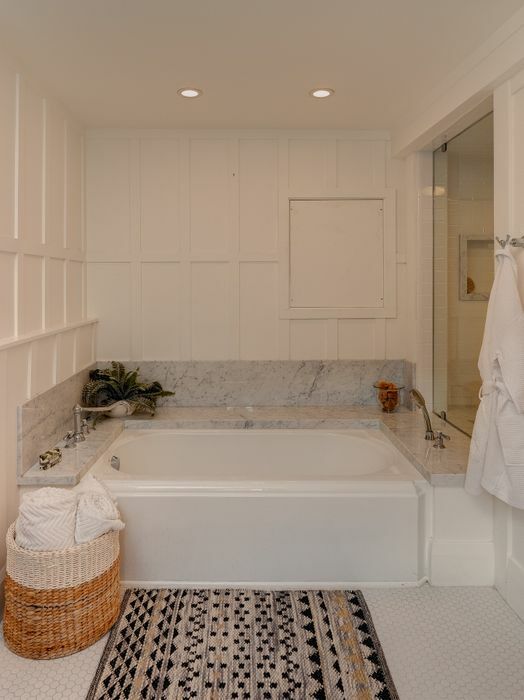 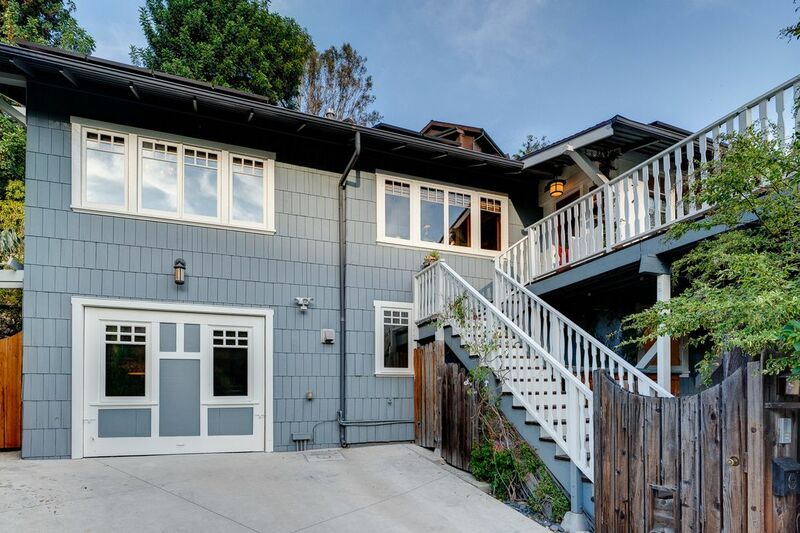 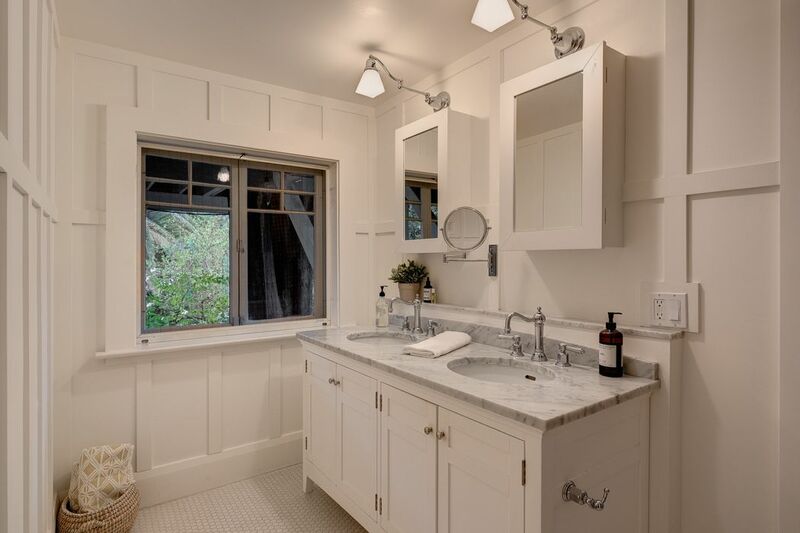 ft.
One of the original homes of the Hollywood Hills, this captivating 1912 craftsman bungalow was once owned by Mrs. Rudolph Valentino herself, silent film actress Jean Acker. 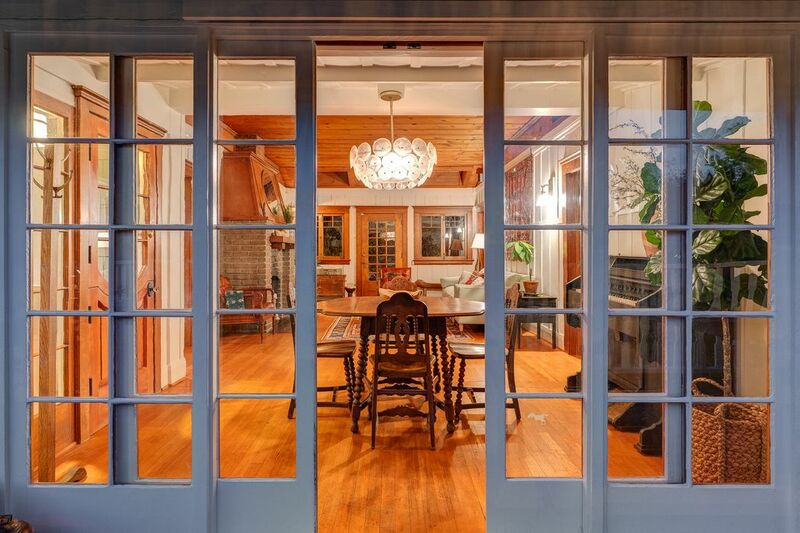 Warm and sophisticated, this 3BD/2BA home has original floors, windows, decorative brick fireplace and hardware. 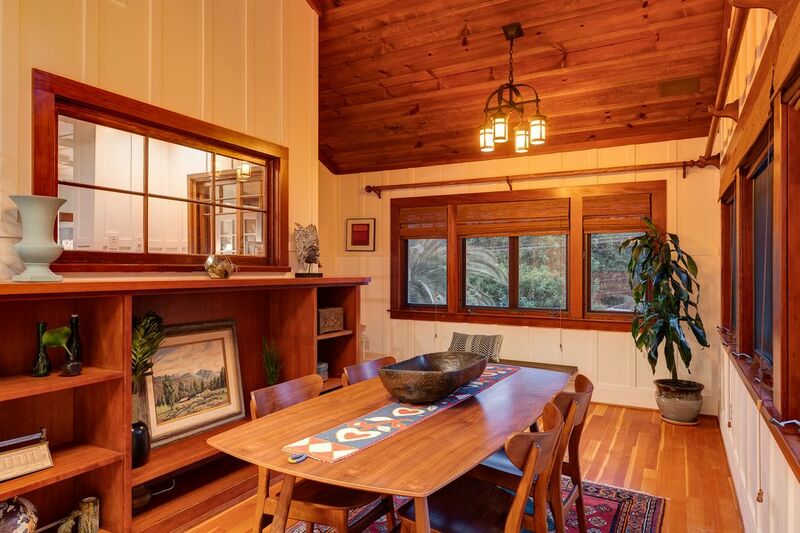 The formal dining room has built-ins and living room boasts skylights creating ample natural light. 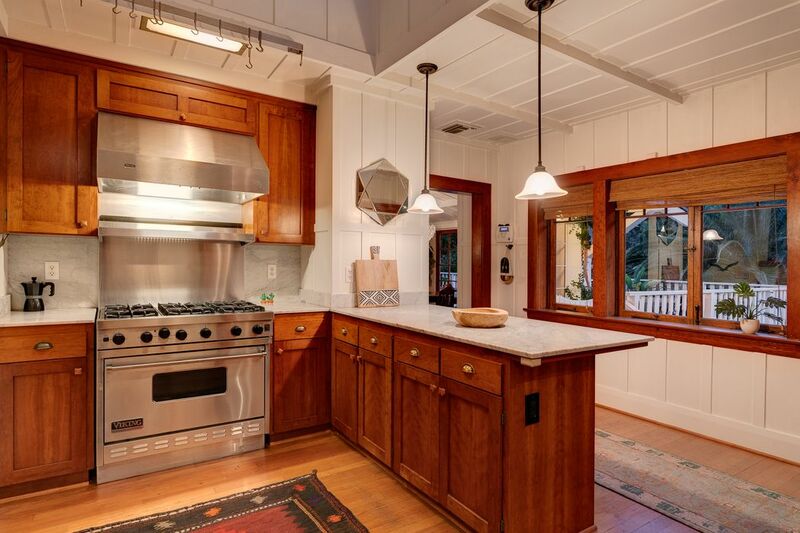 The cooks kitchen has a Viking range, farmhouse sink, and top-of-the-line appliances. 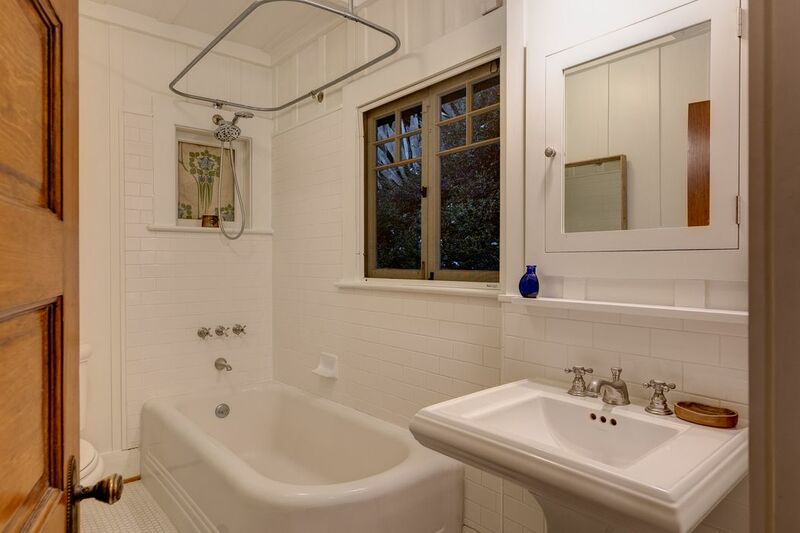 The romantic lower level master suite has an oversized master bathroom with double sinks, a separate shower and soaking tub. 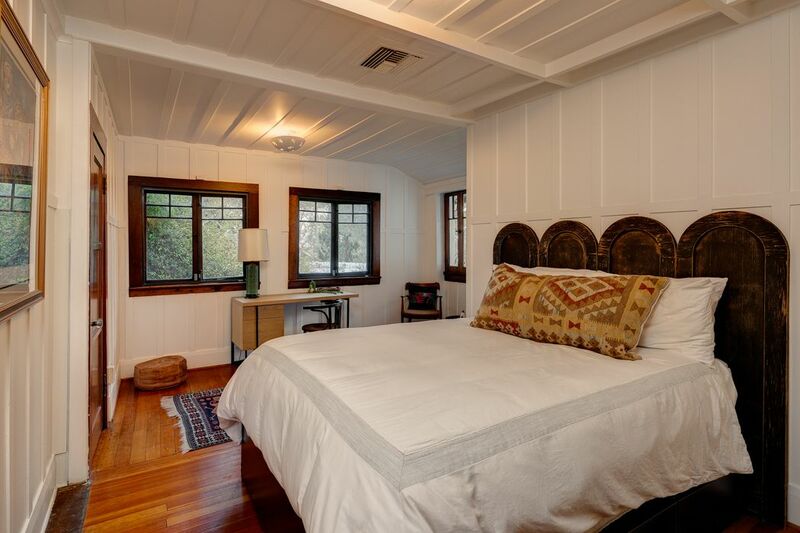 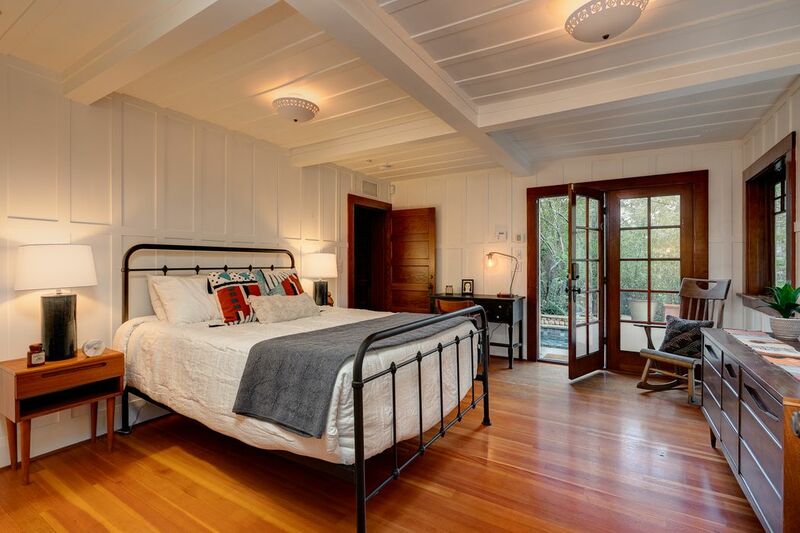 The gorgeous master bedroom has private access to a secluded outdoor spa and an adjoining room that could serve as a studio, office or nursery. 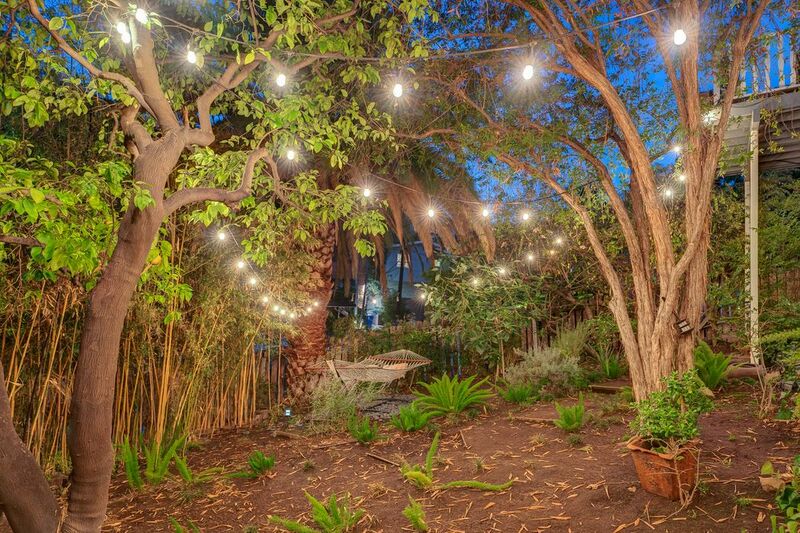 Outdoor space includes: 3 patios, a lushly landscaped yard, waterfall and key to private park down the street. 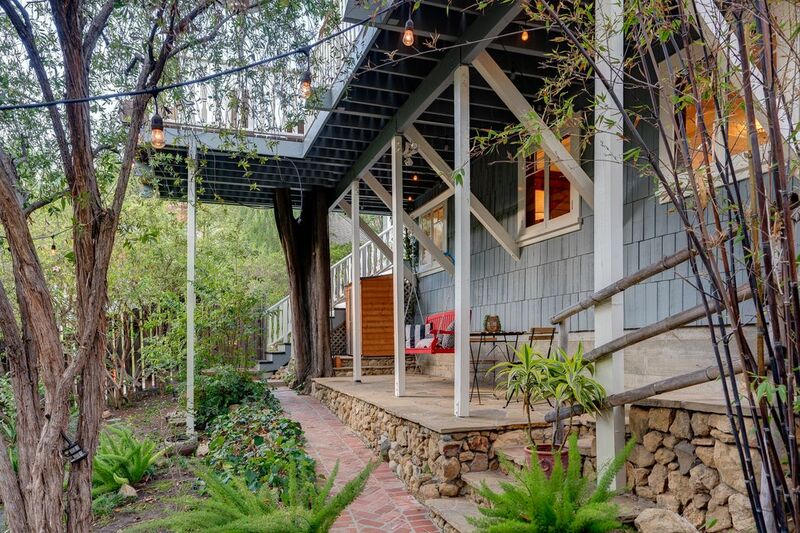 This cabin-like retreat is located on a quiet cul-de-sac, away from Hollywood for peace and quiet but near enough for convenient nightlife. 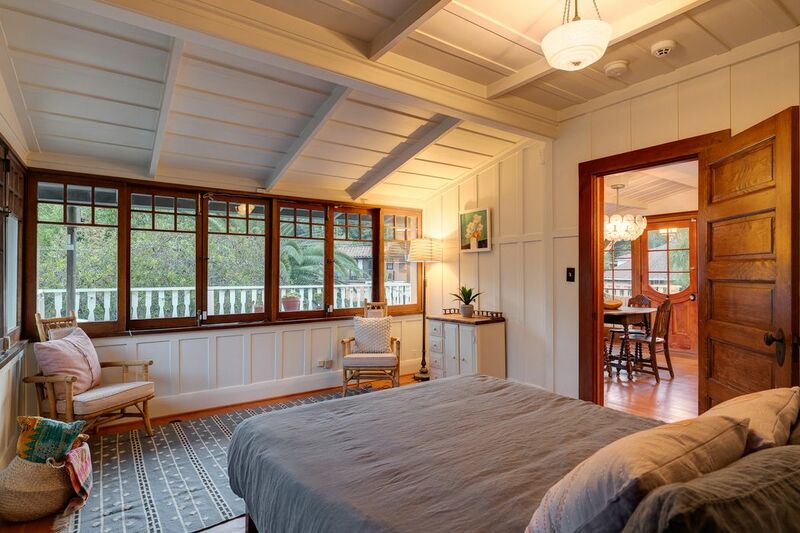 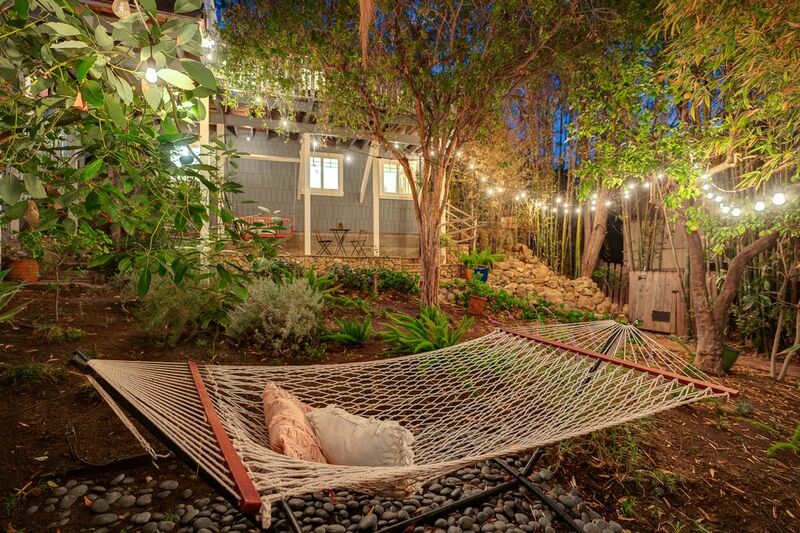 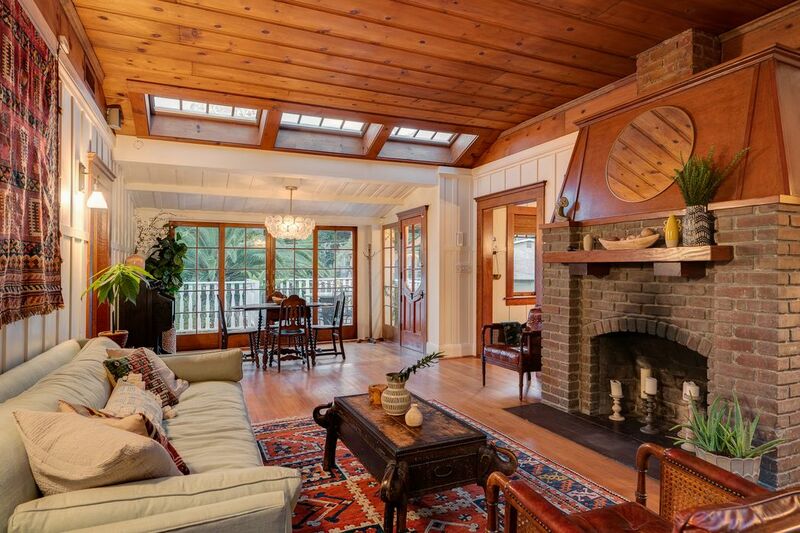 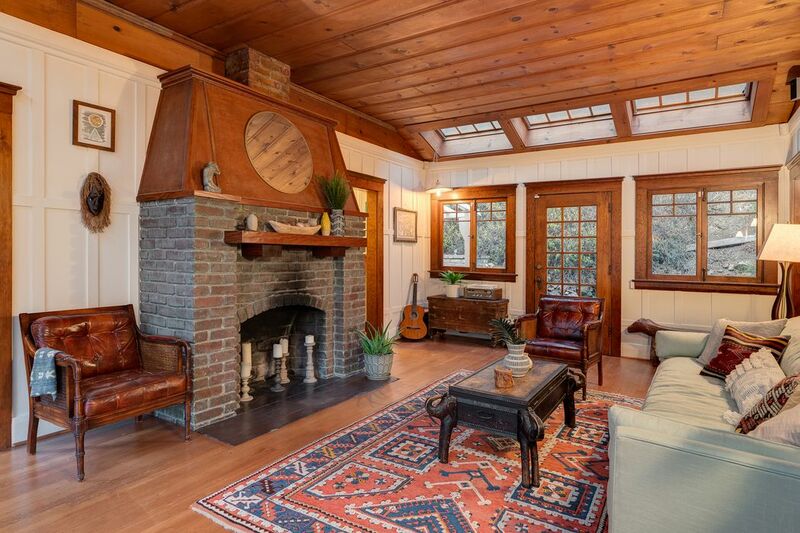 The Los Angeles Times, "Vintage SoCal: Early Hollywood Hills bungalow could tell some tales"